Rutgers Cancer Institute of New Jersey in New Brunswick. A former high-ranking doctor at Rutgers University was charged this week on a range of crimes that include secretly filming women in a bathroom and committing identity theft against his colleagues, prosecutors announced. The 160-count indictment against Dr. James S. Goydos, 58, of East Brunswick, details alleged crimes covering a two-year period from April 2016 to March 2018. Goydos was employed as director of melanoma and soft tissue oncology at the Rutgers Cancer Institute of New Jersey. 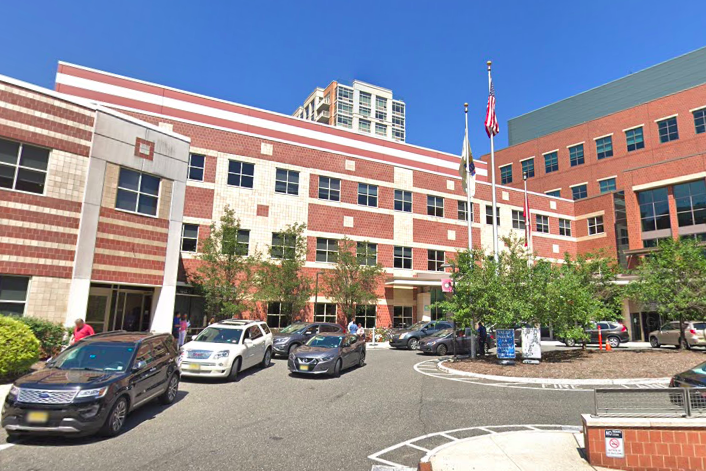 He also was surgery professor at the Rutgers – Robert Wood Johnson Medical School during the time of his alleged crimes, according to Middlesex County prosecutors. The indictment claims Goydos recorded at least 26 women in various states of undress in a bathroom at his workplace. He also allegedly broke into the offices of four different people at the Cancer Institute of New Jersey and stole information from their computers, impersonating them for his own benefit, according to police. Goydos first was charged in May 2018 after police executed a search warrant at his home and found that he possessed an illegal assault weapon. He had no previous criminal record at the time. The current indictment includes more than 100 counts of invasion of privacy, official misconduct, burglary, computer theft, impersonation, wiretapping, falsely implicating another, coercion, hindering and the previous weapons offense. Public records indicate Goydos earned a salary of $437,504 at Rutgers. Goydos is scheduled for a court appearance on March 18. Prosecutors said the investigation remains active and ongoing.